Before Sharing My Solution, Let's Take A Basic Look Over Few Related Concepts. "Binary exploitation is the process of subverting a compiled application such that it violates some trust boundary in a way that is advantageous to you, the attacker. In this module we are going to focus on memory corruption." What is GOT and PLT? "There’s two types of binaries on any system: statically linked and dynamically linked. Statically linked binaries are self-contained, containing all of the code necessary for them to run within the single file, and do not depend on any external libraries. Dynamically linked binaries (which are the default when you run gcc and most other compilers) do not include a lot of functions, but rely on system libraries to provide a portion of the functionality. For example, when your binary uses printf to print some data, the actual implementation of printf is part of the system C library. Typically, on current GNU/Linux systems, this is provided by libc.so.6, which is the name of the current GNU Libc library. Each time the library changes, the addresses of the functions within the library change, when libc is upgraded, you’d need to rebuild every binary on your system. While this might appeal to Gentoo users, the rest of us would find it an upgrade challenge to replace every binary every time libc received an update. Modern systems using ASLR load libraries at different locations on each program invocation. Hardcoding addresses would render this impossible. Consequently, a strategy was developed to allow looking up all of these addresses when the program was run and providing a mechanism to call these functions from libraries. This is known as relocation, and the hard work of doing this at runtime is performed by the linker, aka ld-linux.so. (Note that every dynamically linked program will be linked against the linker, this is actually set in a special ELF section called .interp.) The linker is actually run before any code from your program or libc, but this is completely abstracted from the user by the Linux kernel. Looking at an ELF file, you will discover that it has a number of sections, and it turns out that relocations require several of these sections. I’ll start by defining the sections, then discuss how they’re used in practice. This is the GOT, or Global Offset Table. 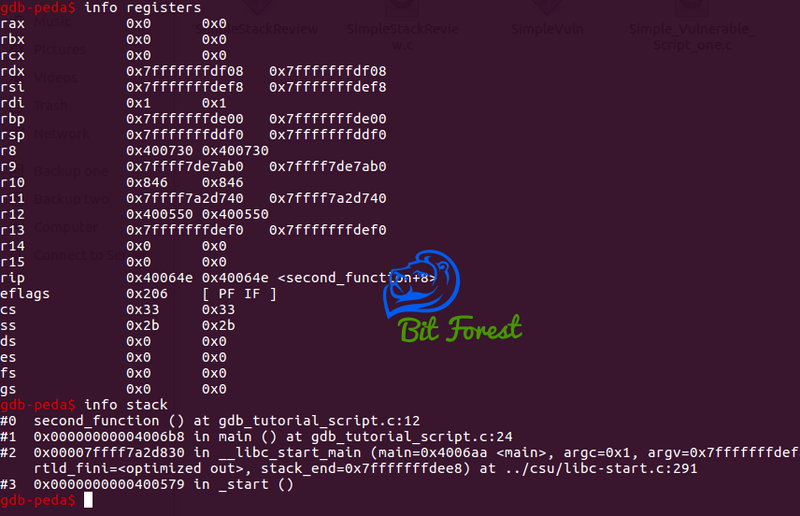 This is the actual table of offsets as filled in by the linker for external symbols. This is the GOT for the PLT. It contains the target addresses (after they have been looked up) or an address back in the .plt to trigger the lookup. Classically, this data was part of the .got section. echo "DONE! 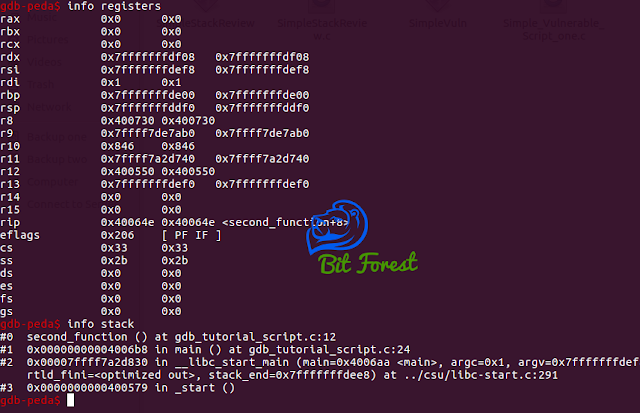 debug your program with gdb and enjoy"
Reading symbols from ./badchar32...(no debugging symbols found)...done. ROPgadget --binary ./badchar32 | grep "pop"
#           0x080487b2      6873890408     push str.bin_ls             ; 0x8048973 ; "/bin/ls"
what is Yolo? and its Features?